Hello lovely readers, I'm sorry that there wasn't a post up on Monday. If you follow me on Twitter you'll know that I've been pretty ill with what I think was the flu, or at least a horrific cold. I'm on the mend now thankfully but I'm still not 100% so today I thought I would do a fun and easy post and share with you my Tsum collection. For those of you who don't know (where have you been??) 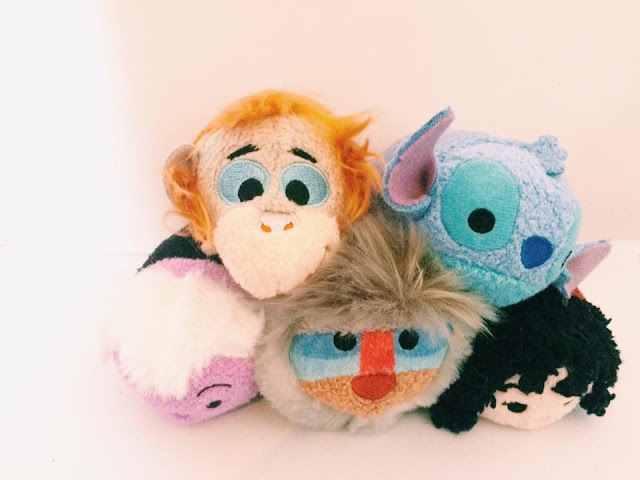 Tsum Tsums are plush toys of Disney characters which come in: mini, medium and large sizes (I only have the mini ones, for now). I've been pretty unlucky and missed quite a few of the Tsums I have really wanted because of timing or money but I do love all the ones I do have and can't wait to get more. Let's face it, when the person who came up with the idea for these knew they would be for adults just as much as kids. This was actually a gift from a friend who thought it was Gaston from Beauty and the Beast! Although I was gutted it wasn't him I still love her. One of my favourite villains, I just love how sassy Ursula is. 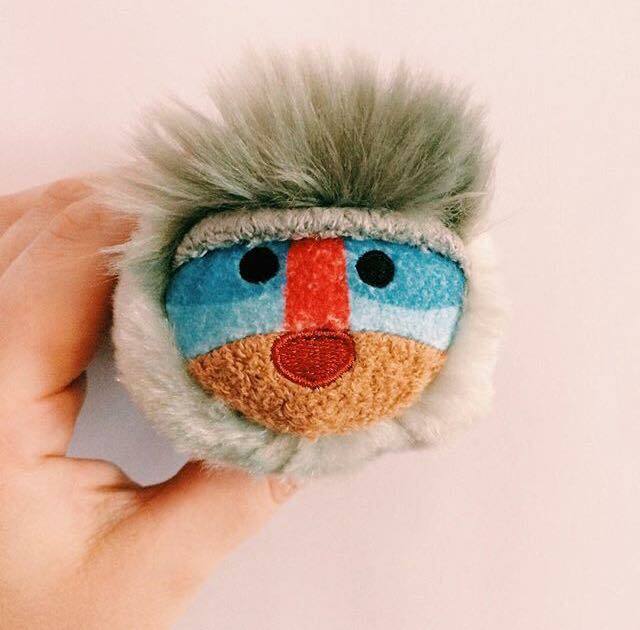 Rafiki is my favourite character from The Lion King and he is so cute so I had to have him. 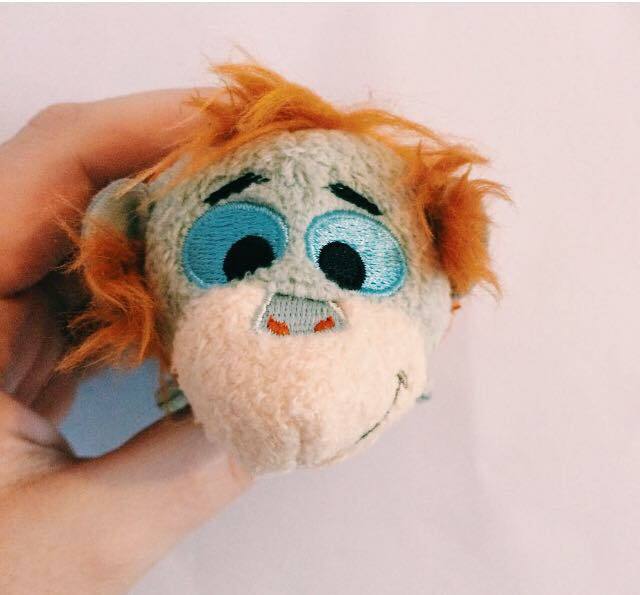 Again, King Louie is my favourite character form The Jungle Book plus Orangutans are one of my favourite animals. I remember when I first watched Lilo and Stitch and I was convinced I would hate it. 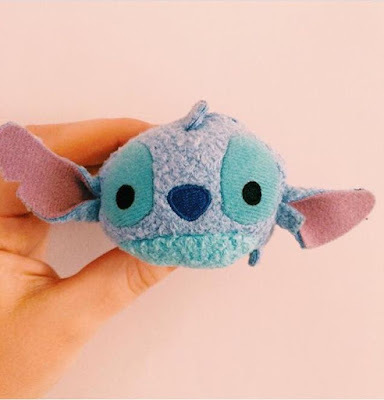 Well, I was wrong and I fell in love with Stitch he is so adorable! His ears are a bit wafty but I think that just makes him cuter. 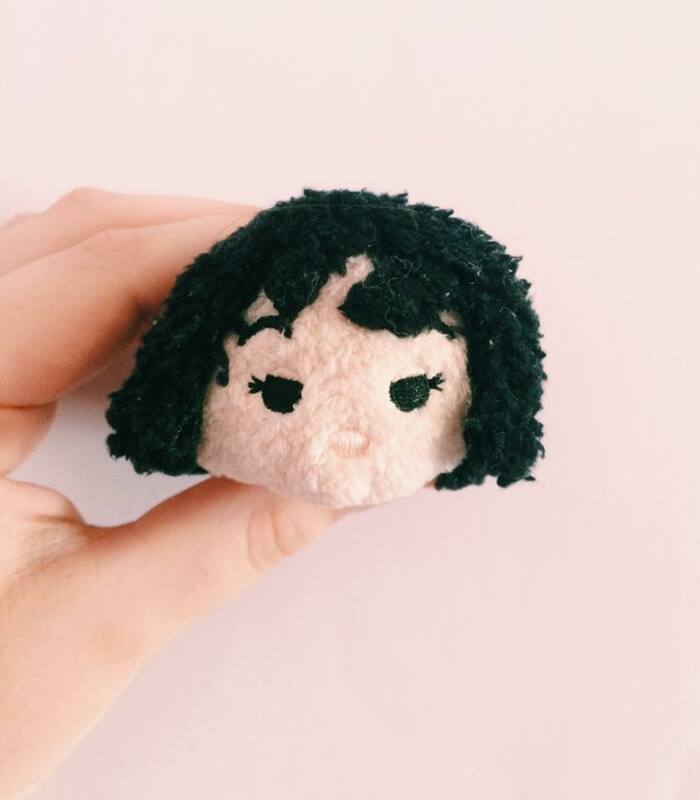 I hope you enjoyed this post, do you like Tsums? Which ones do you have? 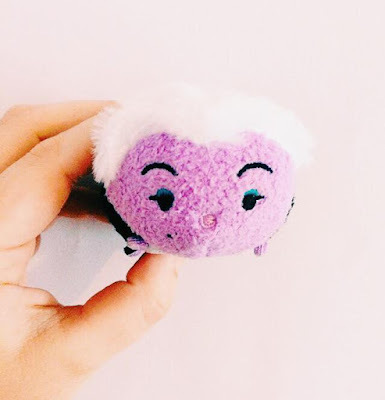 Ahhh I really want some tsum tsums!! Yours are all so adorable! *_* Ursula's my fave Disney villain too! Haha once you start collection them you won't to stop! I know, right? She's awesome! Thanks for dropping in lovely!